He is the Gypsy Dealer… has had most Hondas in Gibraltar in his possession in one way or another. 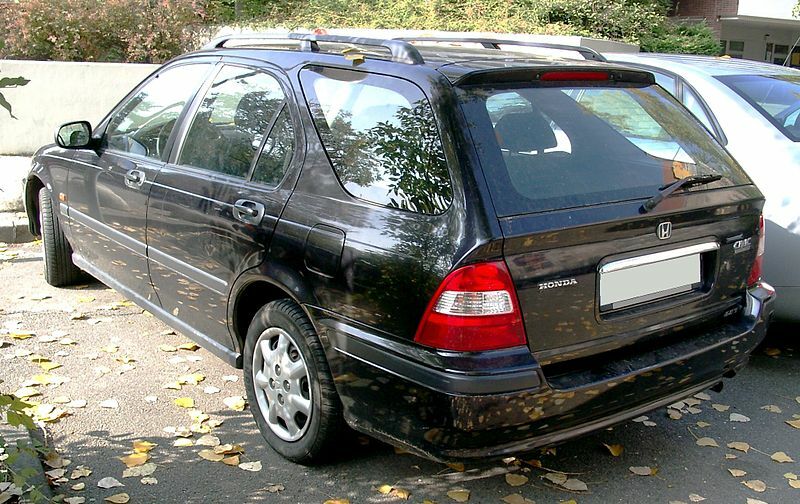 It is commonly known as MA MB MC Civic / Aerodeck. It was built in five-door and Aerodeck (Estate) models in various trim levels and engine sizes. 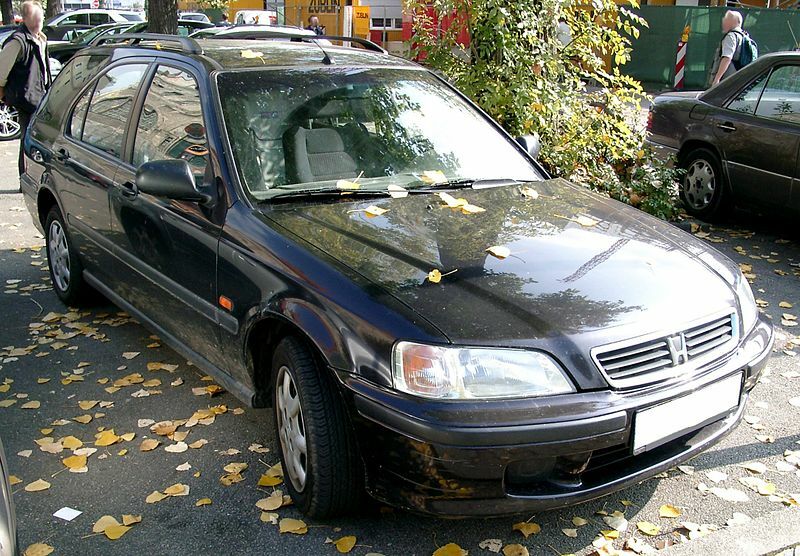 The Aerodeck name was previously used on the Honda Accord Aerodeck, which was a 2-door station wagon, also known in Europe as a shooting-brake. Right from the thrifty 1.4L engines (D14A2/A5/A7),1.5L engines (D15Z8/Z3), 1.6L Engines (D16Y2/Y3,D16W2/W3,D16B2 etc.) and ever popular 1.8 L DOHC VTEC engine (B18C4;a detuned version of the B series engine that went into the Integra DC2). These came with five-door, 55L fuel tank, ABS, Driver and Passenger Air bags, Power Steering, Electric wing mirrors etc. The later models came with A/C as standard. 1.8VTI model was the flagship model (explained in detail below) with the biggest petrol engine to be given to MA MB MC civics. Although it also came in diesel engines 2.0L 8V SOHC(20T2N, 20T2R), later diesel engines came with factory fitted intercoolers. The chassis codes designated to this model and generation of civics were Civic chassis codes MA8,MA9,MB1,MB2,MB3,MB4,MB6,MB7,MB8), Aerodeck Chassis codes (MB9,MC1,MC2,MC3,MC9). The chasis of this car is derived from the Honda Domani. Honda and Rover were working together during the production of this car so this era of UK-made Civics share the chassis with the Rover 400/45/MG ZS.